The Family Planning Clinic provides females and males of childbearing age who are capable of having children a physical exam, contraceptives, written information, sterilization counseling and referrals. A Family Nurse Practitioner and Public Health Nurses staff this clinic. Males or females of childbearing age who are capable of having children. 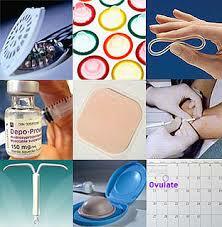 This clinic, also, provides services for clients eligible for the Family Planning Waiver. 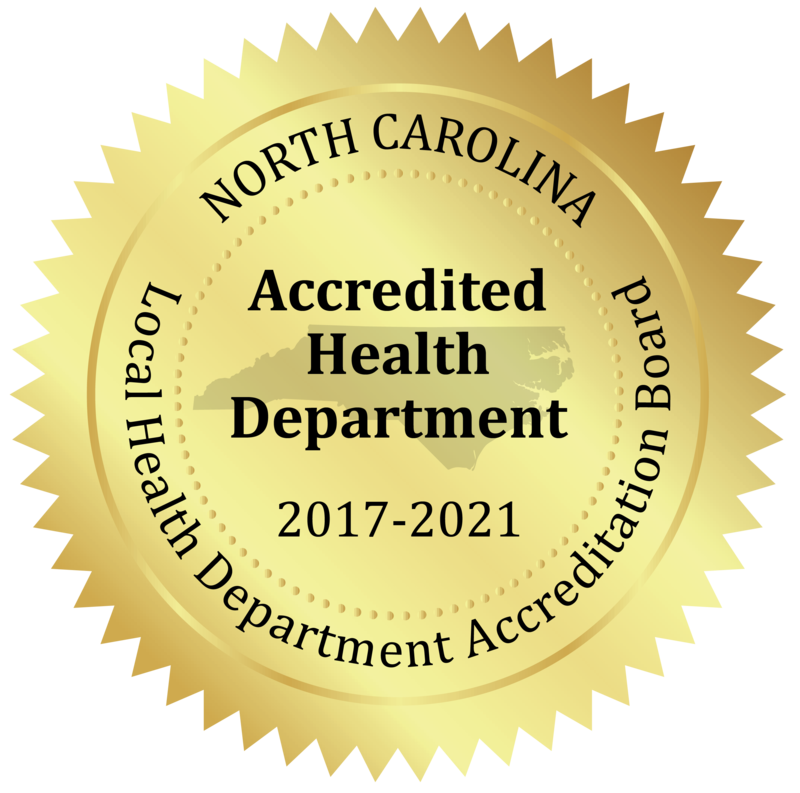 Call 704-986-3099 Monday-Friday between 8:30am-5:00pm to make an appointment.